Buying socks used to be boring. Not anymore, thanks to Socks by William. 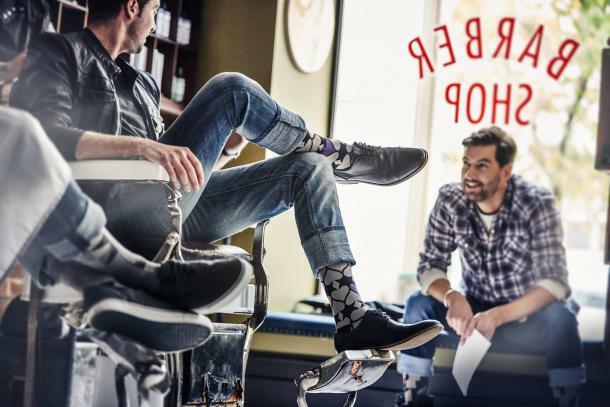 Based in Gatineau, Quebec, the company teams up with artists to create exclusive collections of “creative, remarkable, and distinctive socks”. Find the pair that suits you, or subscribe to a collection to receive a pair each month. From $16 to $20 a pair, create your own style, “one step at a time”. Psycho Bunny, the Boldest of Socks!